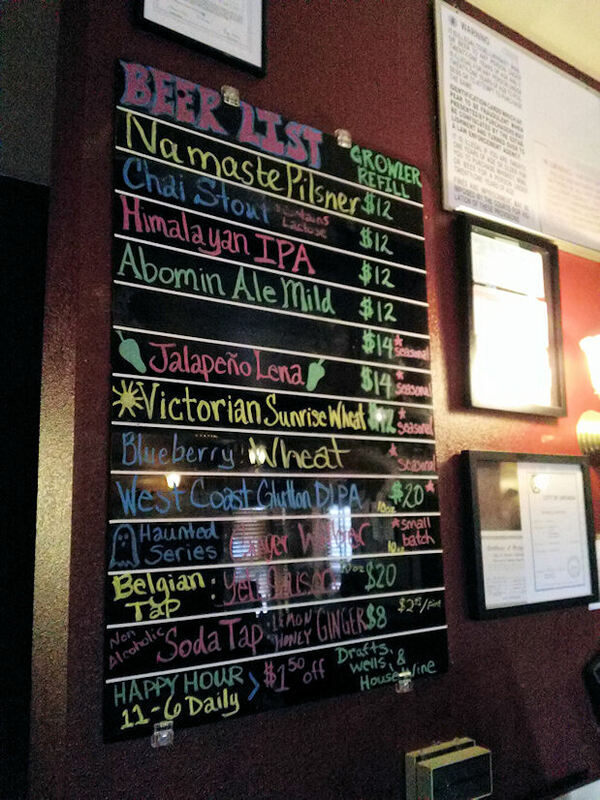 Arvada Colorado is becoming a busy little brewery city and a small brewery hidden inside an India / Nepalese restaurant offers quite the beer selection. 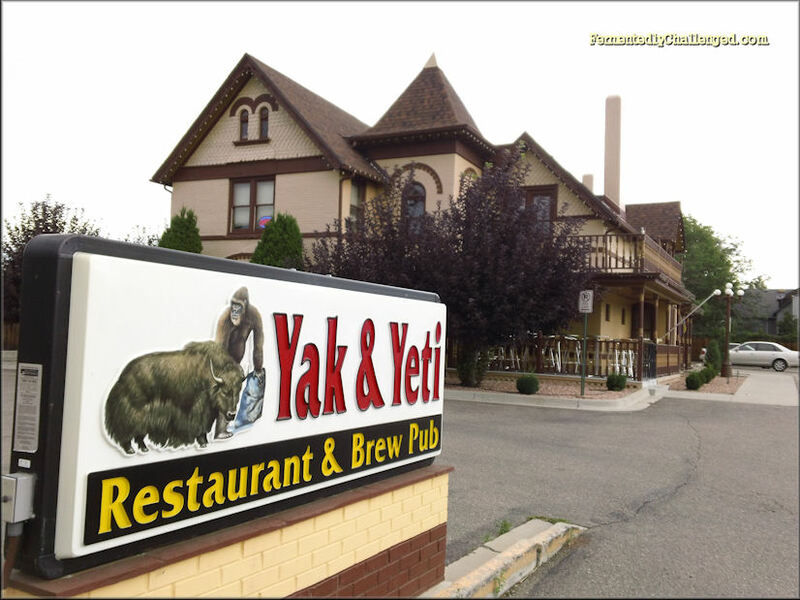 The Yak & Yeti Restaurant and Brewpub hosts a tiny 7 barrel brewhouse in the center of an old-style 1864 haunted Victorian house that is home to some great food with a spicy flare and with beer that in some cases has just as much spice and flare as the restaurant. 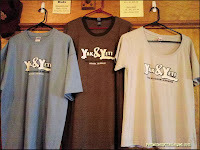 The Yak & Yeti has a small, yet cozy bar just off the front of the restaurant. 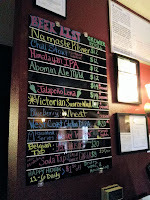 There I found a large chalkboard with a list of nearly a dozen beers on tap. During a Saturday afternoon, the bar area was already busy and I managed to find a small booth in the room and looked over the beer menu. 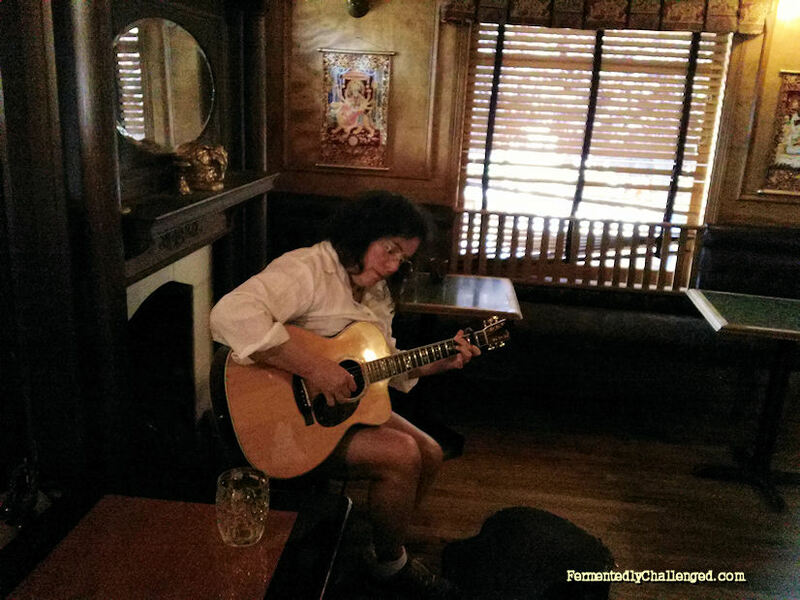 I was pleased to find a local musician had wandered in with her guitar and was playing some really great tunes, perfect for sipping on a beer. I ordered the Himalayan IPA and my sister ordered the Ginger Witbier. This was my first visit to the Yak & Yeti. 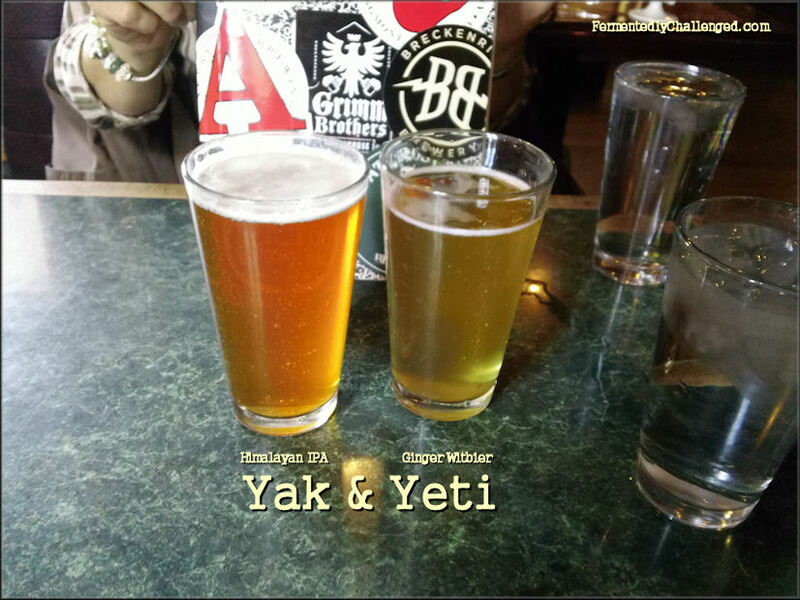 I had heard a lot about their beers from following their brewmaster - Adam Draeger - on the Yak & Yeti blog. Adam likes to come up with weekly special offerings along with their regular beers. 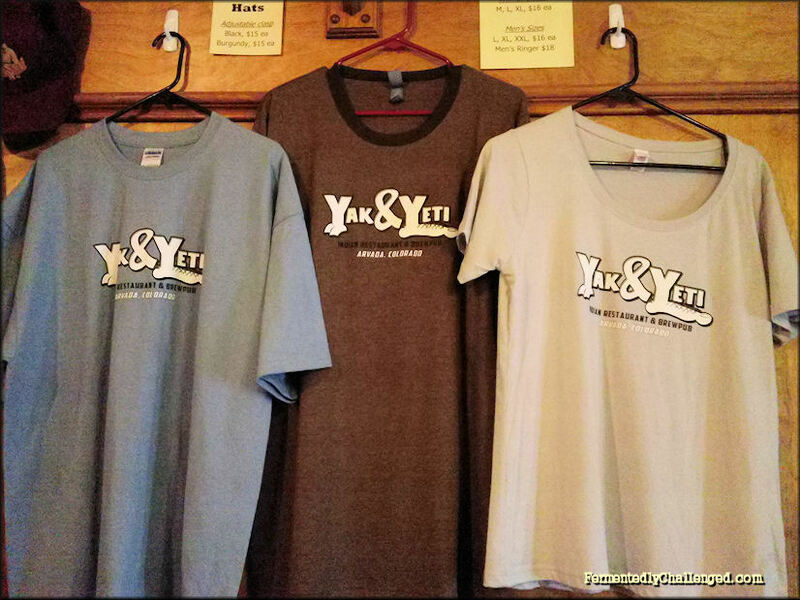 Every Wednesday, the Yak & Yeti comes up with a special taste. The last couple of months, they have been offering up a different wheat beer every week. I tried their Himalayan IPA first. It was a big and hoppy brew that I really enjoyed. It had all the hop and malt flavor I was looking for in an IPA. It did not disappoint the hop-head in me. I then tried several sips of their Ginger Witbier. It had a subtle ginger aroma along with the classic wheat. The ginger in the taste was not overwhelming, but rather blended well with just enough presence to be detectable. It slightly reminded me of a Ginger Ale only with a wheat and alcohol kick added to it. 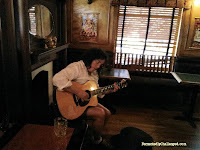 We also struck up a conversation with the musician who was playing there. She stated that she comes in after work on occasion and just plays on a whim. It made for a nice time during our short stay. The host in the room stated that in the evenings, the old house has been reported haunted, with strange noises and things that go bump in the night. While I didn't see any ghost there, I felt that the ghost helps out with the fermentation of their beers at night. The visit was much too short as I could only stay for about 45 minutes. The beers there were very well made and I will definitely return again to explore them further along with the food next time. I like things a bit spicy and this restaurant had some nice aromas drifting through the place. 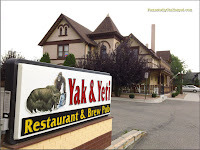 You can find the Yak & Yeti Restaurant at 7803 Ralston Road. It's just 3-4 blocks away from the Historic Olde Town Arvada area. 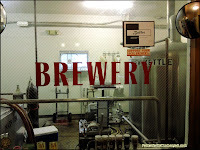 - Arvada Beer Company brings life to Old Town Arvada. 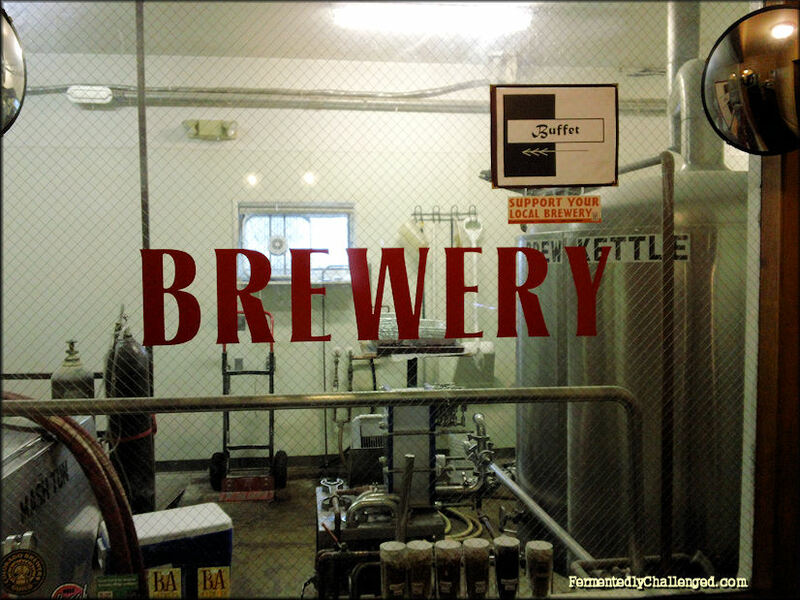 - A tour of Dry Dock Brewing Company.